Location, location, location! New construction in the heart of Gainesville. This open- plan boasts soaring vaulted ceilings, rustic 5 inch hand scraped wood flooring, and an abundance of natural light. Modern kitchen features custom cabinetry, granite countertops, SS appliances, tiled backsplash, and large island overlooking family. Spacious fireside family and separate dining room beckons the hostess in everyone. Oversized master with stunning tiled en-suite, and walk-in closet. Finished basement features bed/bath with all the custom touches. Close to shopping, dining, and Lake Lanier. Welcome Home! 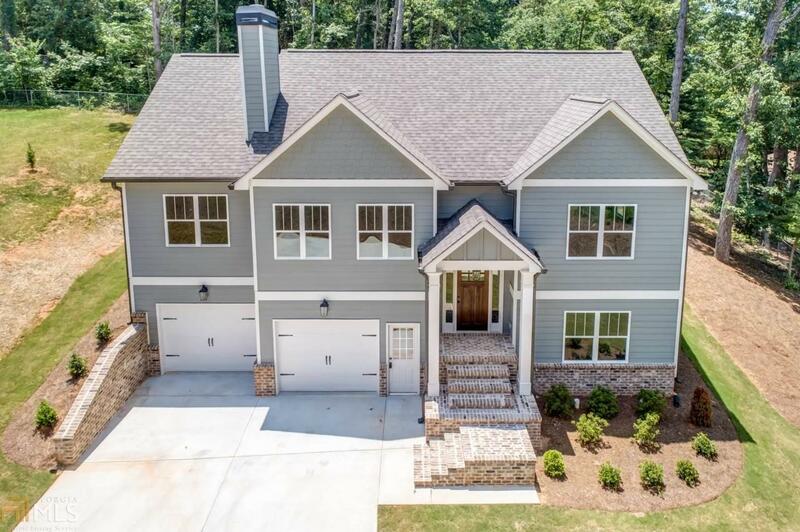 Listing provided courtesy of Kw Realty Atlanta Partners. © 2019 Georgia Multiple Listing Service, Inc. All rights reserved. Information Deemed Reliable But Not Guaranteed.